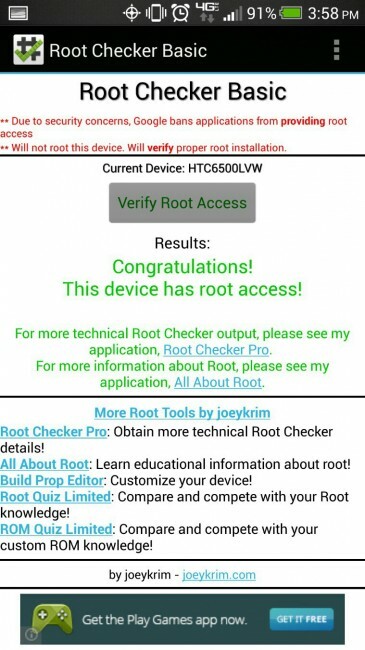 If you picked up an HTC One today and already unlocked the bootloader (or are planning to before Verizon shuts it down), you may as well root it and toss on a custom recovery while you’re in the mood. Thanks to XDA member Flyhalf205, we have all of the files and short-but-sweet instructions for you below. TWRP recovery should be available before long; however, this set of instructions uses ClockworkMod Recovery. Devs are still working on trying to achieve full S-OFF, so no update for now on that situation.